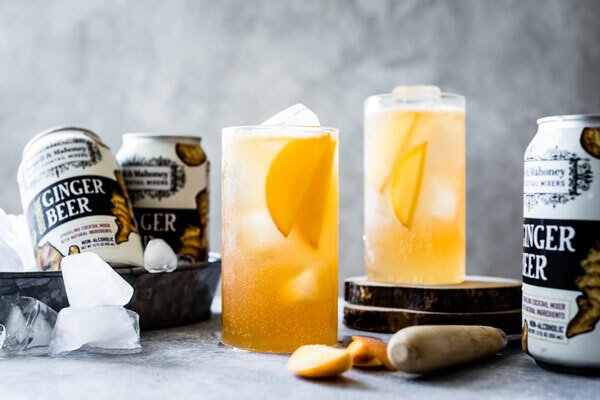 The Buck is a classic cocktail which calls for ginger beer, citrus, and bourbon. 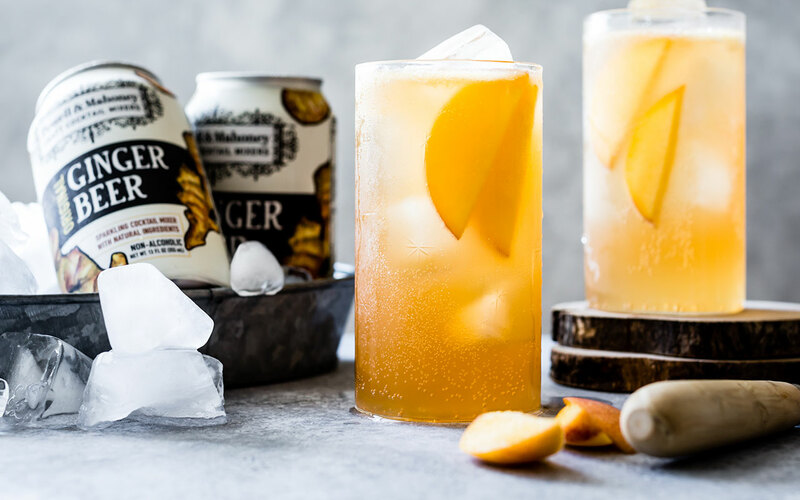 Our version features two Powell & Mahoney favorites – Peach Bellini & Ginger Beer. The end result? 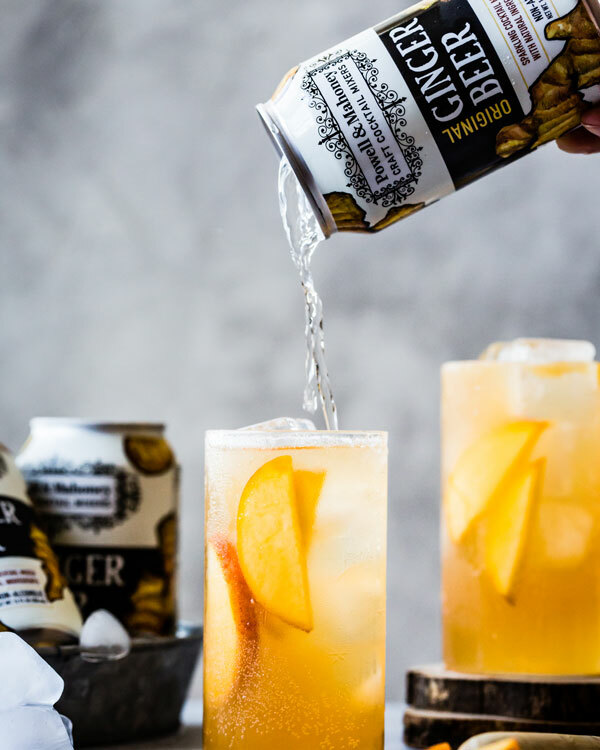 A spicy peach sipper! 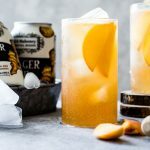 Elderflower Liqueur - 1/2 oz. Fresh Lemon Juice - 1/2 oz.